Mazim PGR | Mazim Agro Industries Ltd. Product Description : 4 CPA is a PGR(Plant Growth Regulator). That the product is not contain toxic waters in the level of heavy metals present is not hazardous for human health, crops and environment. 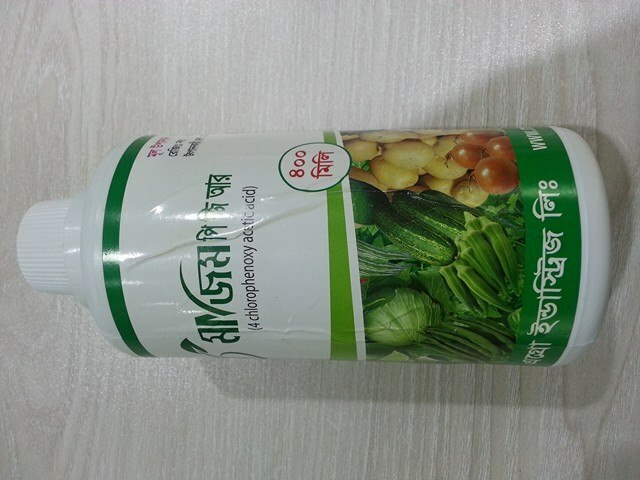 Use in crops : Potato, Bean, Tomato, Brinjal, Okra, Mango ,litchi, Tea etc. Doses rate : 15 – 20 ml 4 CPA mixed with 10 liters water for 5 decimal land.